Iran, late 1970s. Maryam’s parents are young, communist and in love with their country. But Iran is slowly sinking into one of the most obscurantist regimes of modern history, and the family is forced to escape. 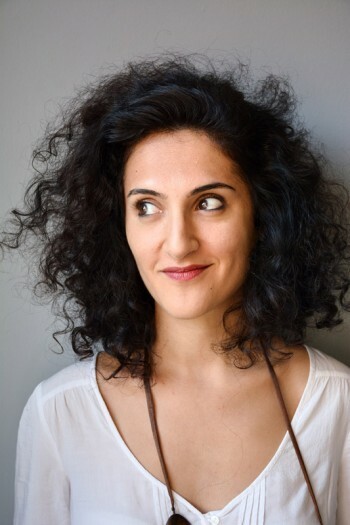 When, at the age of six, Maryam arrives in France, her first encounter is with a new language that she at first refuses, but later accepts as the only means for survival, rejecting her heritage: «I am not a tree, I don’t have roots». It is only years later, when her tired parents begin to lose their own words, that Maryam finds the strength to turn back, retrieving language as the only way to recover her memories. For roots can be a burden, a weapon of seduction, a nightmare, an endless resource. Maryam Madjidi, was born in Iran in 1980 and moved to France in 1986. She studied Literature at the Sorbonne and later started teaching in high schools. She returned to Iran for the first time in 2003 and traveled for a long time between China and Turkey. Back in France, she began teaching French to detainees and unaccompanied minors that arrive from foreign countries. 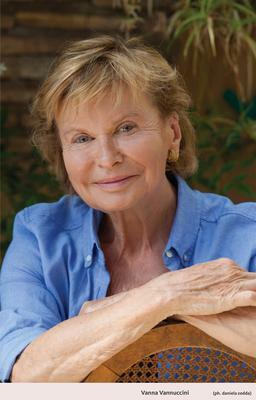 She was awarded with the Goncourt Award and the Ouest-France Award for her book Io non sono un albero, published in Italy by Bompiani. Vanna Vannuccini, journalist, has traveled the world as a reporter for Repubblica. She is the author of Rosa è il colore della Persia (Feltrinelli, 2006) and Suonare il rock a Teheran (Feltrinelli, 2013), on the topic of Iran; Piccolo viaggio nell’anima tedesca (with F. Predazzi, Feltrinelli, 2004) and Al di qua del Muro (Feltrinelli, 2010) about Germany. She also wrote Quarant’anni in faccia (Rizzoli, 1981) and L’amore a settant’anni (Feltrinelli, 2012).